A 14 year old girl in Ghana, West Africa picked up my 25 Kilo bag full of books, put on her head and walked one kilometer with me to show me a hotel. This was an ordeal, I mean, carrying 45 plus kilos for a five kilometer walk is nuts. I kept looking at the girl, 25 Kilos on her head, my backpack was making me walk like a cripple. Without my front bag, I was out of balance. 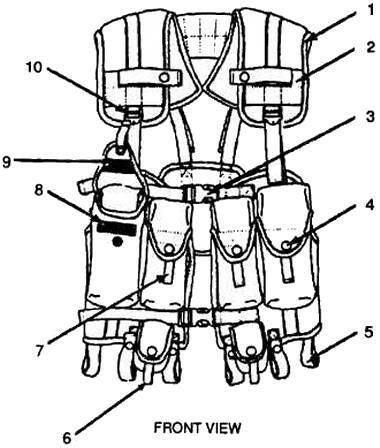 I would propose, that this harness has some essential ingedients that is the long-term better backpacking engineering needed to make the perfect backpack. The top of the head is best balanced. The balance is needed of front and back. Please send out the assistant to check out them Sherpas on Mount Everest, see what a porter has to say, and also stop on the way back, ask some Asians about their bamboo stick seesaw thing.